For over three decades, the dedicated professionals at HealthAlliance Home Health & Hospice (HAHHH) have been providing exceptional care to North Central Massachusetts patients in their own homes, giving them a level of care, comfort, and compassion they can receive no place else. We are available to assist you at any time of day or night to provide you with the physical and emotional support you need. There truly is no place like home when one is recovering from an injury or disability, living with an illness, or nearing the end of life. Home is where we feel comforted and secure. 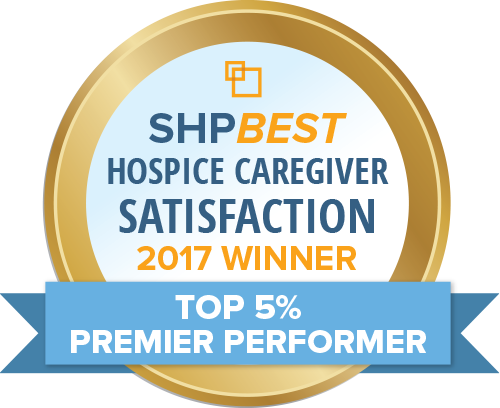 Home care or hospice is the answer for many people who want to continue enjoying a high quality of life while receiving professional attention – whether it be medical, spiritual, or psychological – in a familiar setting. Our Customer Care Center will answer questions about how we can help you or a loved one.